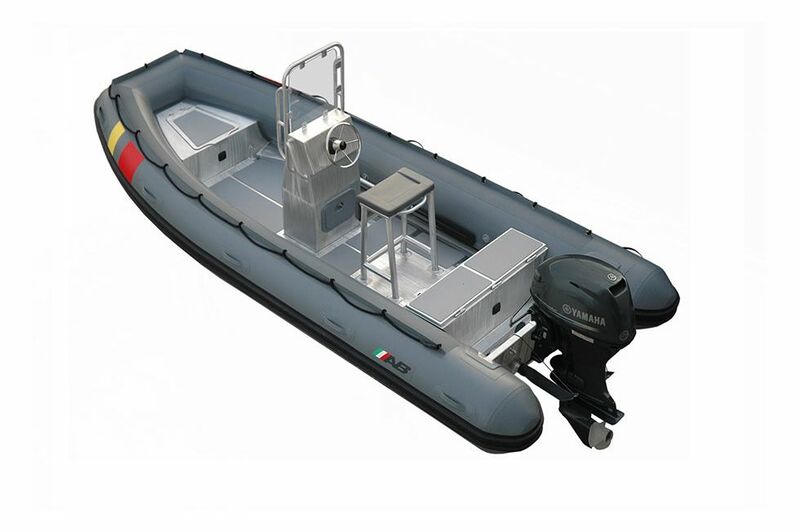 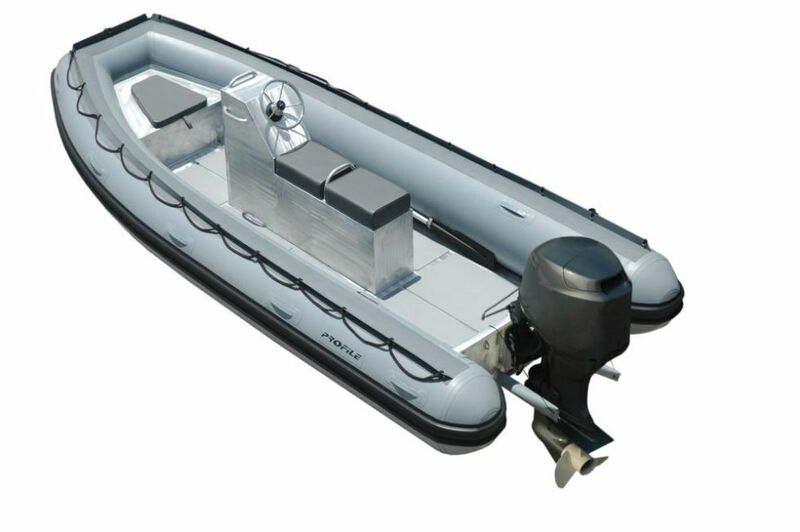 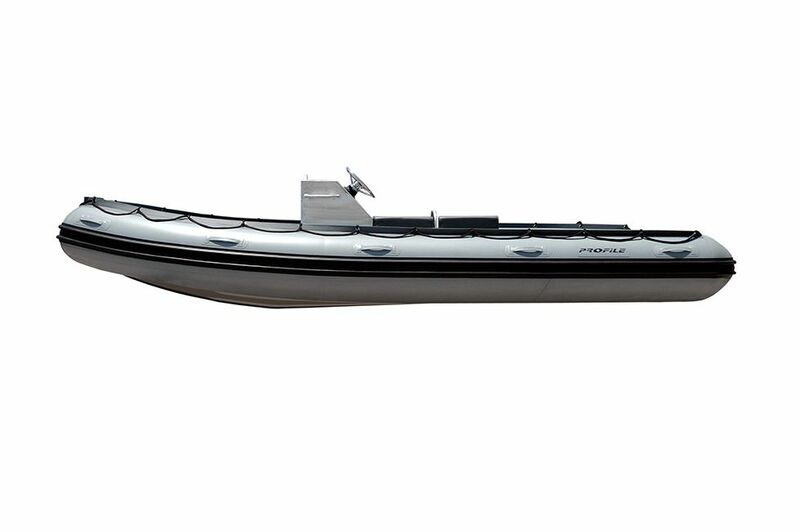 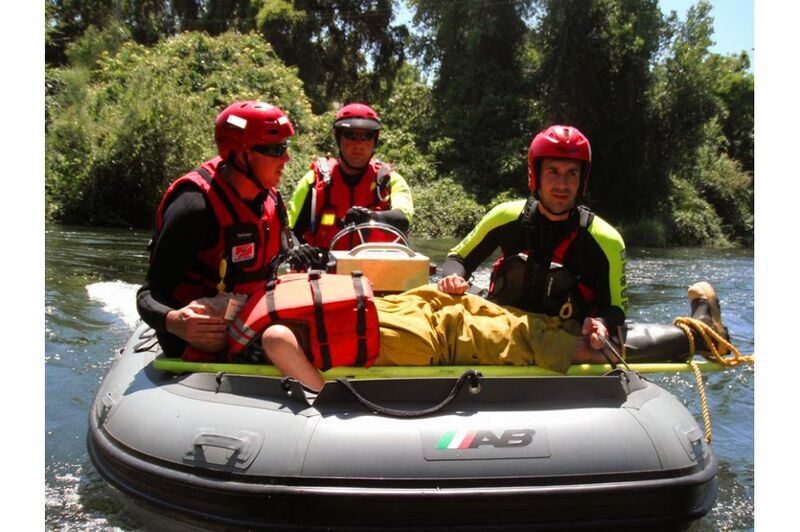 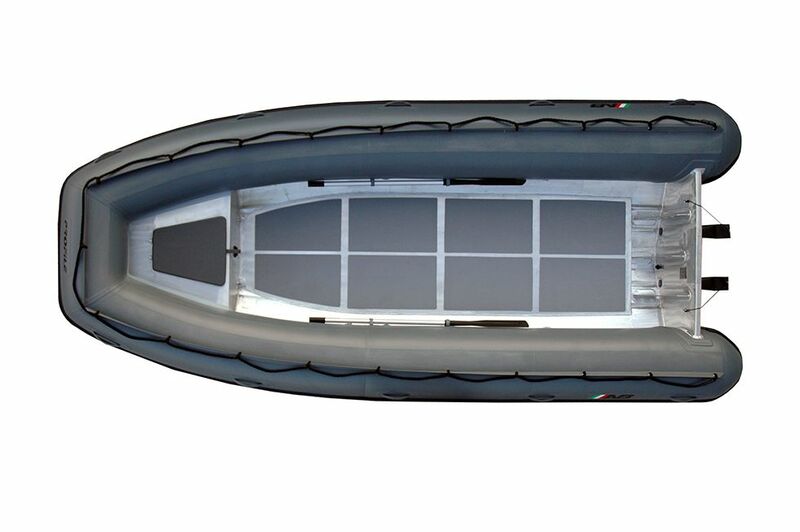 AB Inflatables introduces the all new swift water shallow V “AS-Series”. 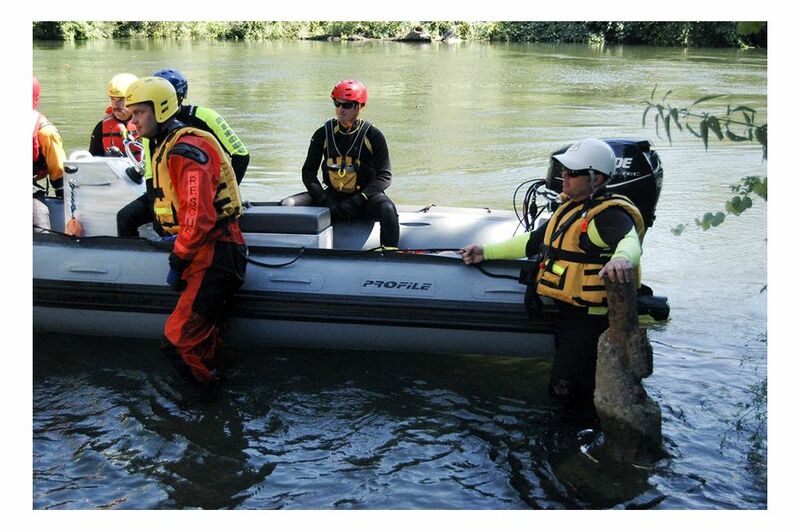 AB is constantly looking at the needs in the Rescue and Commercial industries. 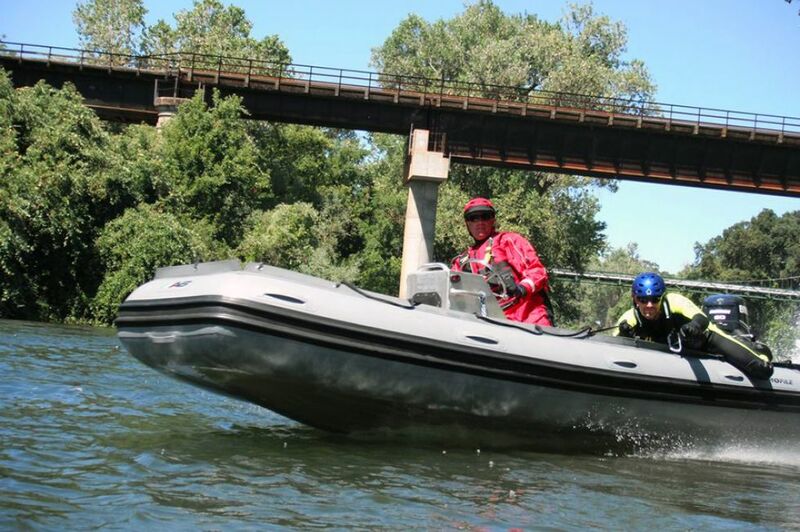 This new versatile use series will get into shallow flood waters without fear of what is below as well as handling the swift waters of rivers or flooded streams. 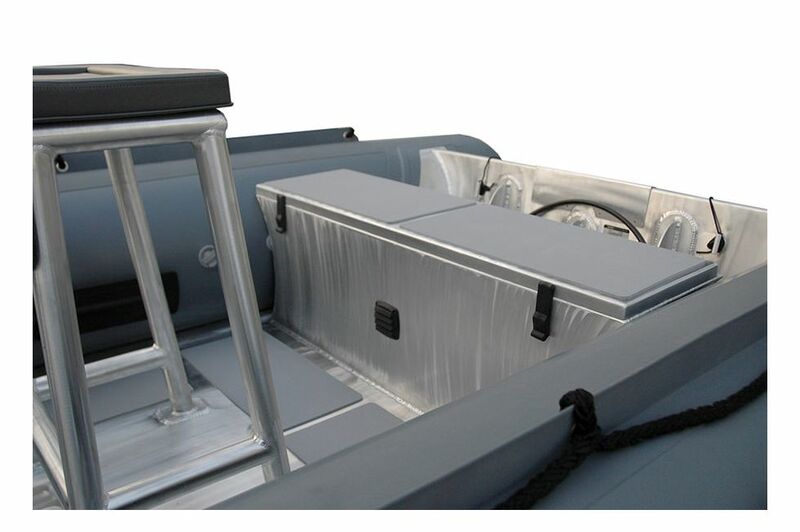 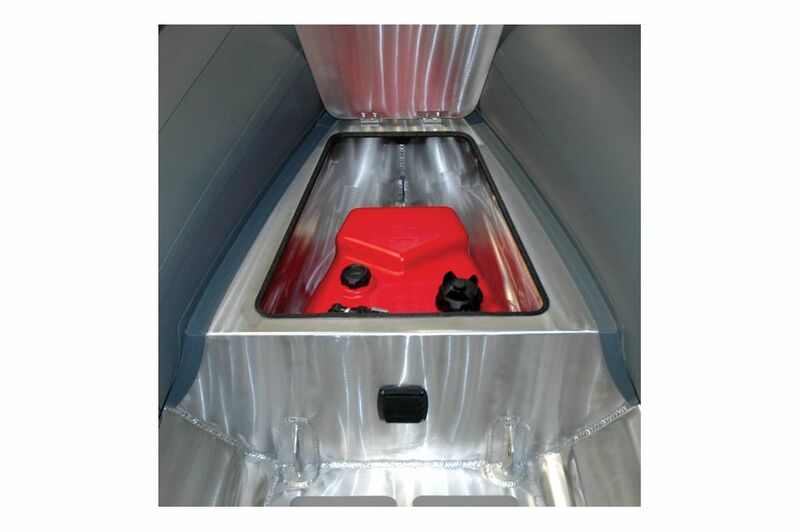 Combining the best of all worlds with marine grade aluminum and 1670 D-tex CSM fabric making them the most durable boat on the market. 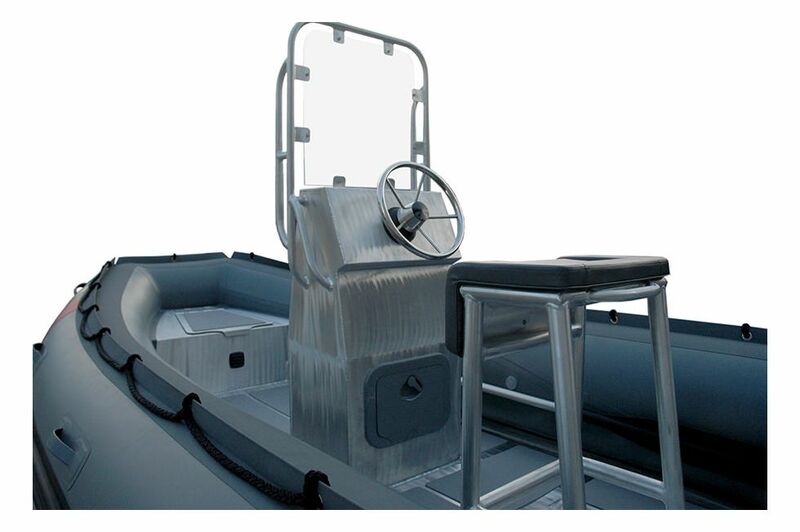 With their open design and a variety of seats and consoles they can be customized for any use.